Dr. Jeffrey J. Tan graduated with a bachelor’s degree in business administration from the Haas School of Business at University of California in Berkeley. Dr. Tan then went on to earn his medical degree at Boston University School of Medicine, Boston, MA. 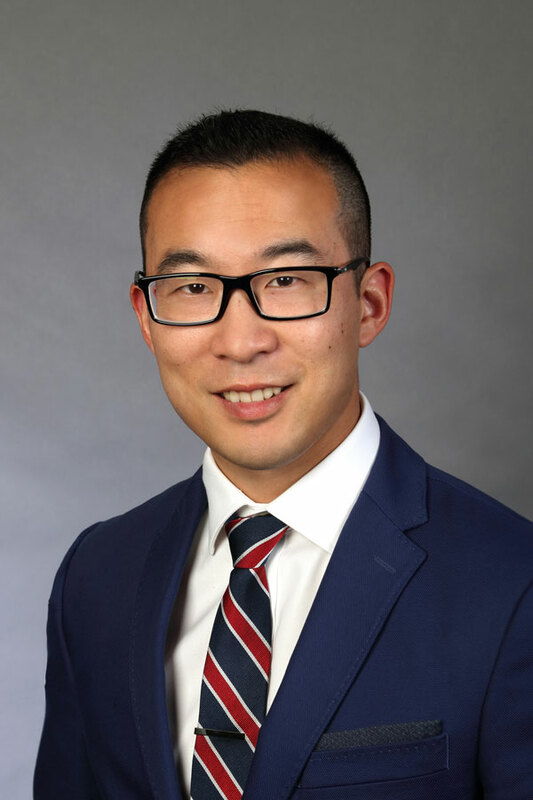 He completed his ophthalmology residency at SUNY Downstate Medical Center in Brooklyn, NY where he served as chief resident and received the Kings County Resident of the Year Award and the Richard C. Troutman Award for Academic Excellence in Opthamology. During his training there, he was also awarded the Association of University Professors of Ophthalmology (AUPO) Research Award and the SUNY Downstate Research Award. He has subsequently completed a two-year fellowship in vitreoretinal diseases and surgery at the USC Roski Eye Institute in Los Angeles, CA. He has been awarded the prestigious Vit-Buckle Society Best Fellow Surgical Award two years in a row. Dr. Tan has published in multiple journals and book chapters and has developed a novel surgical technique to improve visualization during pars plana vitrectomy. Dr. Tan is fluent in Mandarin and speaks medical Spanish.